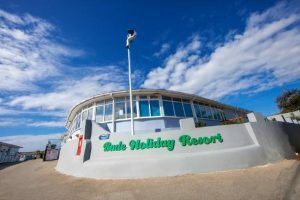 Enjoy Digital has been appointed by holiday park operator Peter Bull Resorts to build a new website that can transform its online presence and drive increased revenue. Peter Bull Resorts has three parks across Cornwall, offering caravan, glamping and camping holidays, as well as holiday homes for ownership. The new site, to be built in Umbraco CMS, will look to create a "more flexible and responsive platform to increase enquiries, site visits and promote the option to ‘try before you buy’". The Leeds agency has also been handed an ongoing digital marketing brief, to include continual site management, search marketing and conversion rate optimisation. Enjoy Digital, which has a team of 40, works with brands including Bank of Ireland, Costcutter and global IT distributor Arrow ECS.